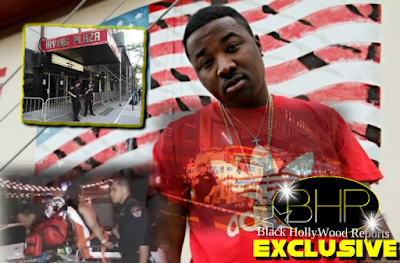 Bobby V. , Pleasure P, And J. Holiday Teams Up Together For "Kings Of Love Tour"
BHR Hollywood Reports.........R&B Singers Bobby V., PleasureP, And J.Holiday will be going on tour. 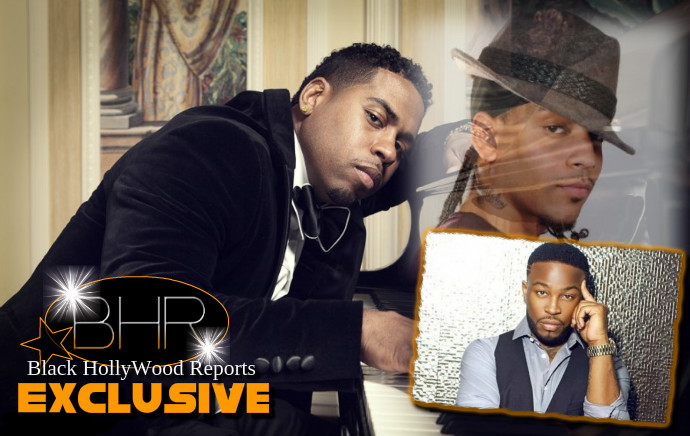 Between the three R&B veterans’ catalogs, fans can look forward to singing along to some of their favorite R&B classics all night long. With platinum plaques, Grammy nominations, and #1 singles under their belts, the trio promises to deliver a live show with real singing, classic throwbacks, and R&B at it’s best. 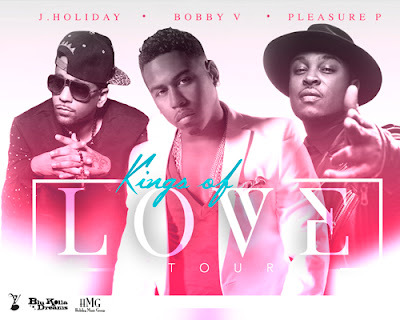 Bobby V, Pleasure P, And J Holiday "Kings Of Love Tour"
The North American tour will kick off June 3 in Boise, Idaho and is currently set to hit 9 major cities, including Dallas, Los Angeles, Phoenix, Toronto and more, with more to potentially follow.